Security - Is your email is getting through? You rely on email for business critical communication to your clients and suppliers, so you need to ensure you have done everything you can to ensure delivery of messages. SPAM email is a big problem, distributing malicious payloads and affecting productivity. 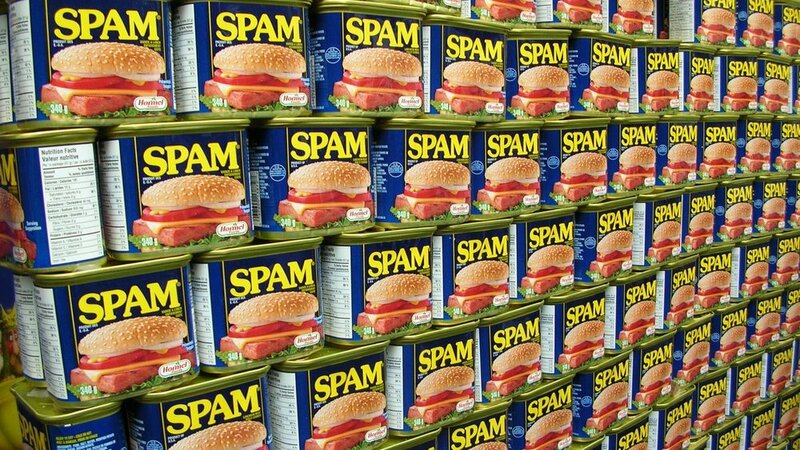 To alleviate the risk and volume of junk, Anti SPAM systems have become a standard requirement and are becoming more strict on what they will accept. You can improve your email system reputation a number of ways by ensuring validity of your outgoing messages so that the receiving system accepts the messages as legitimate. Contact ATS to find out what can be done to improve your email reputation.